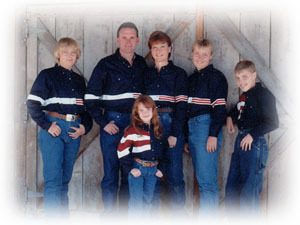 BIG R carries a complete line of work, western, casual, and sport clothing. BIG R also has a huge selection of coats and jackets for any season. You'll find a large assortment of Carhart and Key work wear, as well as Wrangler clothing to get your entire family ready for their next adventure. BIG R also has hunting and fishing covered with a great collection of camo clothing and sport gear clothing. Don't forget to visit our accessories department for hats, belts, socks, wallets, scarves, jewelry and more!